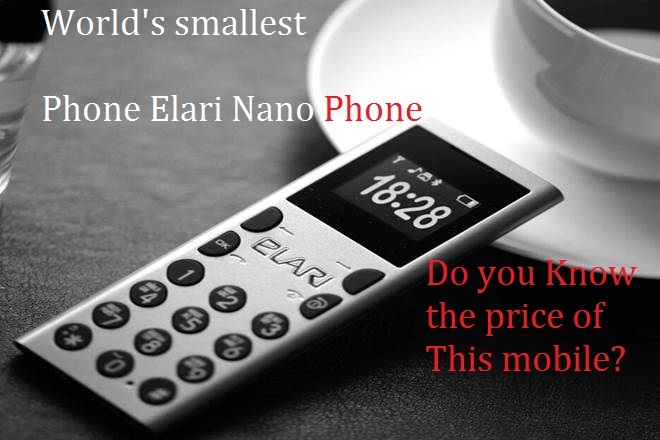 Do you know this mobile which is the world's smallest one,yes the dimensions of this smallest mobile are 94.4X35.85X7.6mm and it weighs around 30 grams isn't making you surprised to hear about the smallest mobile in the world,yes the name of this mobile is Elari nanophone from the company Yerha,yes Yerha has announced the world's smallest phone.And this small feature phone is just in the size of a credit card.In the previous post we seen about world's slimmest laptop from Asus. What is the Price of world's Smallest Phone? 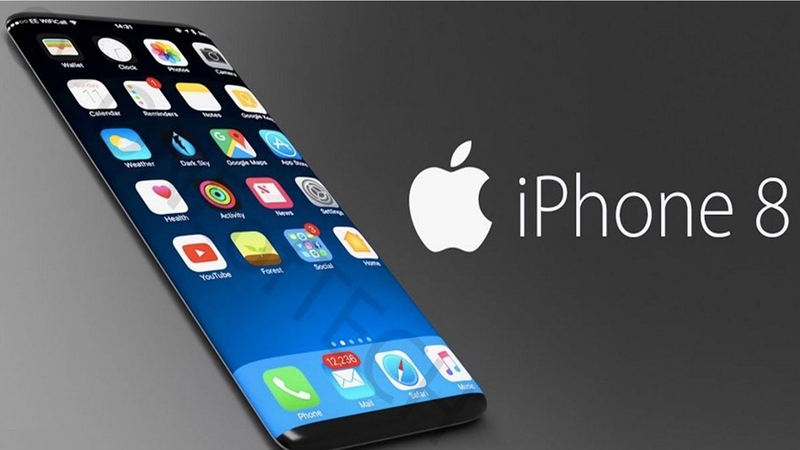 The price of this mobile Elari nanophone is Rs 3940/-.You can find this phone at Yerha.com and the available colours for this world's small phone are black,rose gold,silver. And one more highlighting feature of this smallest phone is it has music voice option which is nothing but when you use this option the voice on over call sounds different.you may read about world's first ever wireless charging laptop from dell.